Hello my dear fashion lovers! 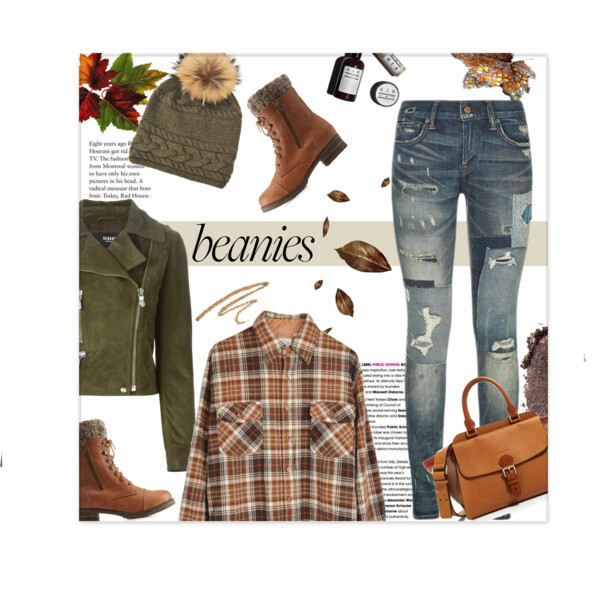 I am here to share with you some great style tips on how to wear beanie hats for Fall season. 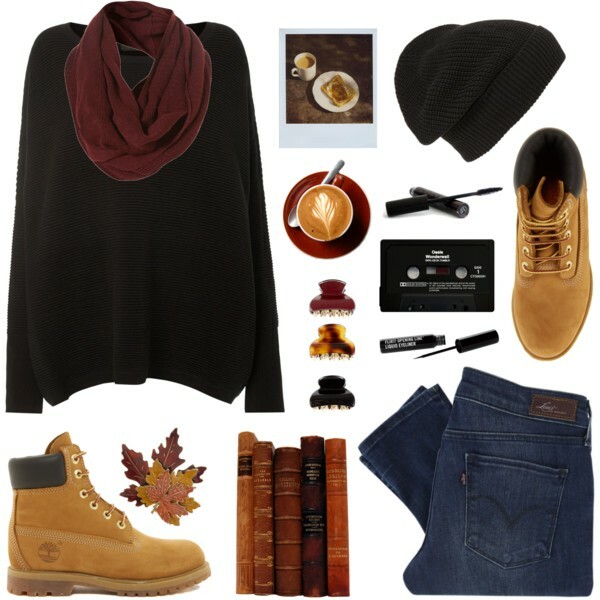 You are about to see amazing outfit ideas you can easily copy by wearing it with your favorite outerwear and separates. 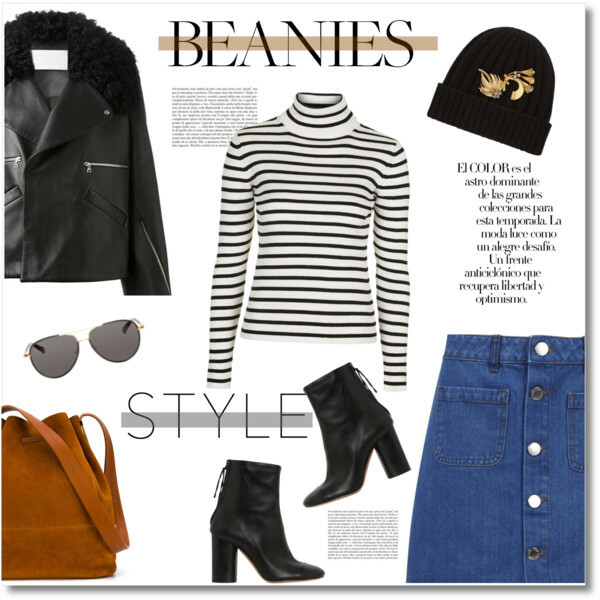 It’s no secret that beanies are not just about staying warm, they can easily make a super-stylish statement wherever you go. 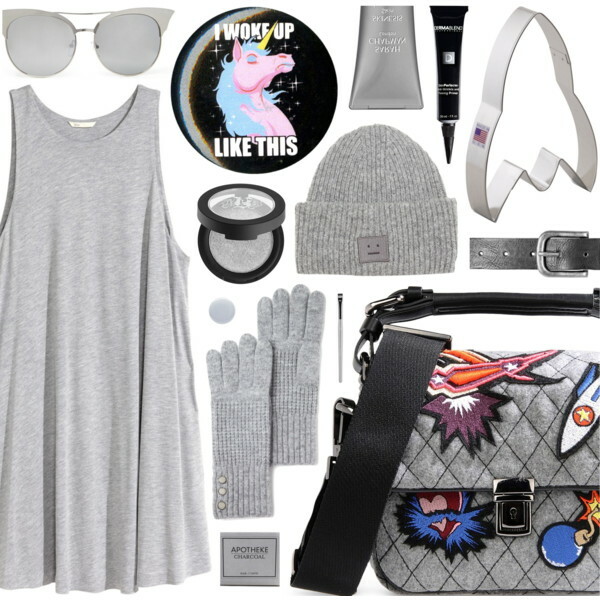 This is a special accessory to underline your urban style. 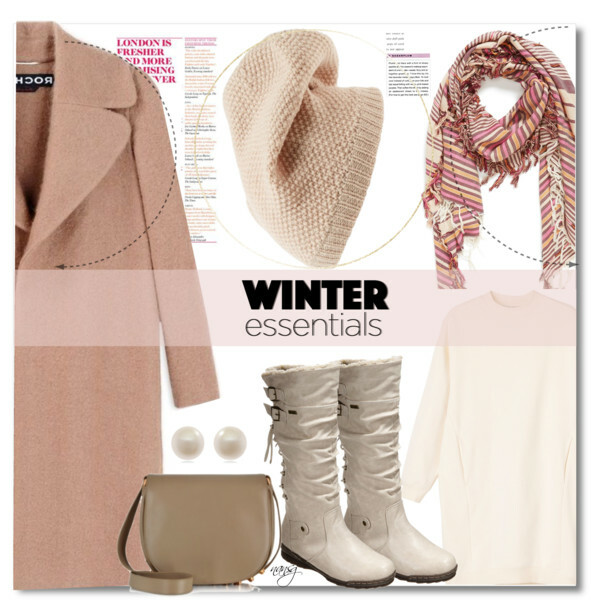 Pastel pink wool knitted beanie looks sweet and chic worn with white shirt tucked in wool mini skirt. 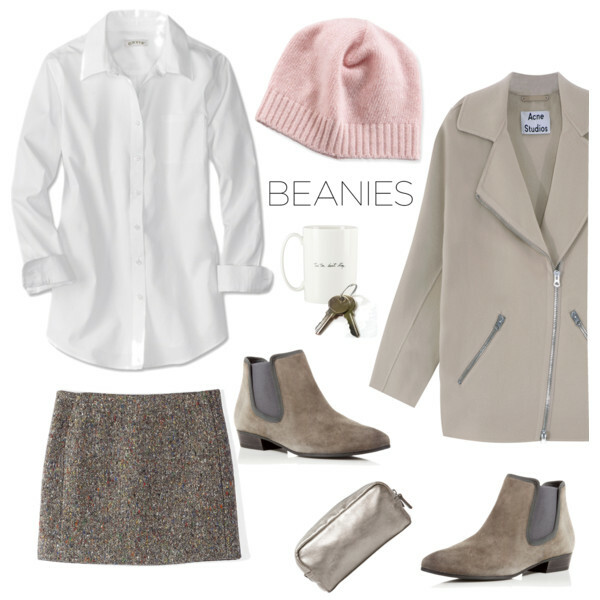 This work style outfit can be completed with a cream-grey biker style coat and Chelsea boots. 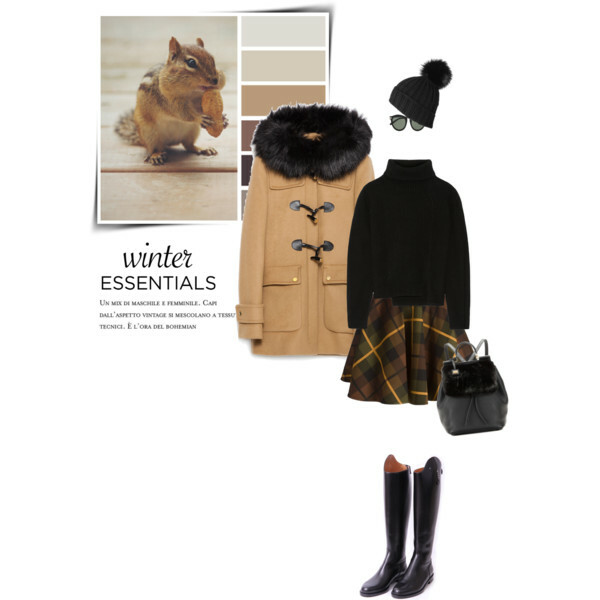 In this collection I wanted to show you awesome ideas what you can copy this Winter. 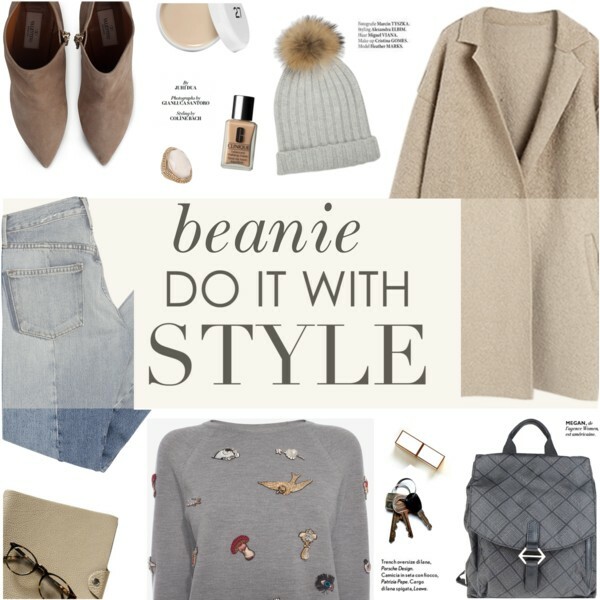 Frankly speaking, the best way to make things look awesome is to piece together your entire look around a simple beanie. 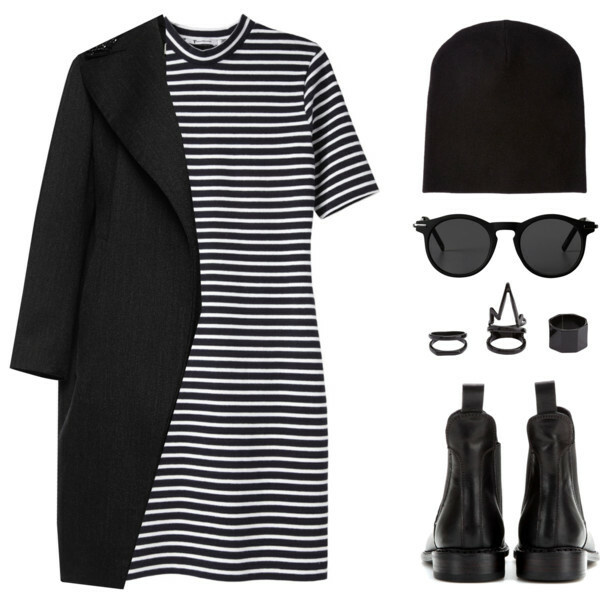 This will easily make you look and feel oh so chic! Anyway, let’s have a more detailed look through these shots. Don’t forget to tell me your thoughts in the comments below. Boyfriend Jeans Outfits For Summer: Who Said This Denim Looks Bad?